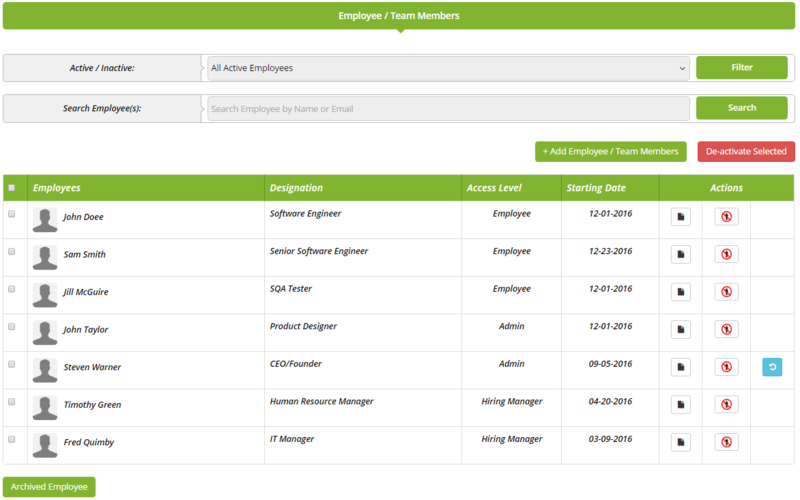 Onboarding / Employee Management Platform. Save time and improve your new employee experience! 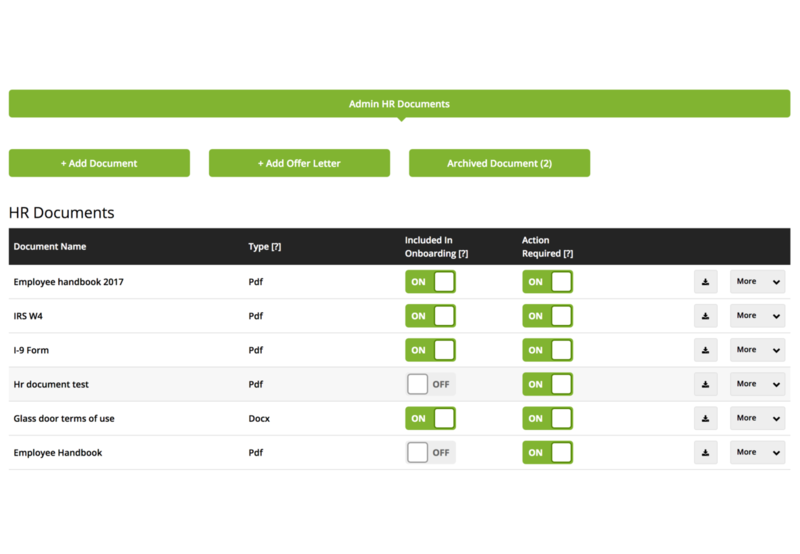 AutomotoHR automates your I-9s, W-4s, and custom forms. Easy background checks, real-time process tracking, and secure storage solutions all help you improve turnaround time and stay compliant. Manage employee records paperlessly. Easily update employee data, manage compensation changes, and send policy and document updates to your teams. AutomotoHR brings you faster and more efficient employee management.